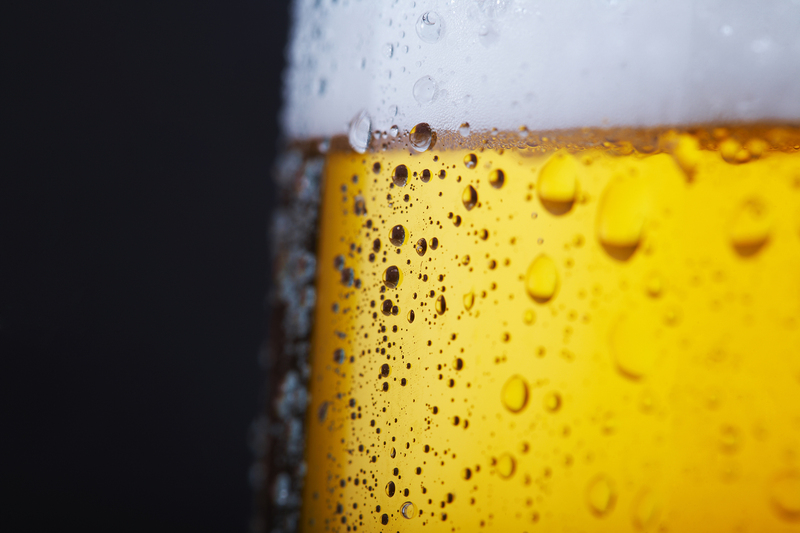 Craft Beer is, by essence, a product that requires maximum attention to the selection of the raw materials, the production process and the packaging. The packaging – bottles, basket and cases – was in need for a product entirely to the demanding specificity of this sector. The BEER SERIES was born from these requirements, a range of machines entirely devolved to the craft beer world. 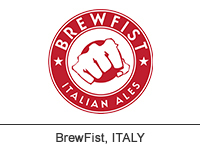 For BrewFist, one of the major player in the Italian landscape, we have developed the entire project from the full line’s engineering standpoint. Subsequently, the depalletizer and monoblock are being supplied and installed to ensure all the end-of-the-line functions. Meeting through our BEER SERIES the present and future needs of a world, Craft Beer.